Having a secure financial plan is essential for people of all ages. At Carter & Associates we want all our clients to enjoy life content in the knowledge that they are well insured. 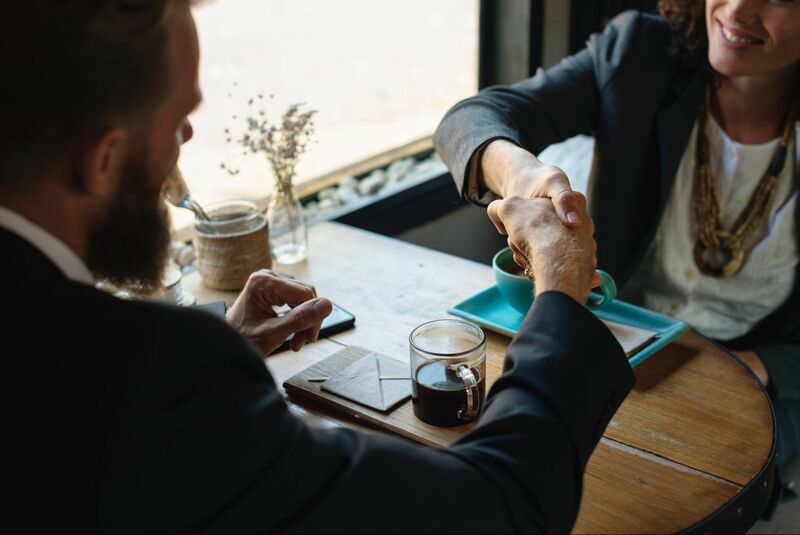 We promote the advantages of Indexed Universal Life (IUL) insurance over 401Ks when it comes to retirement insurance, and believe that the benefits offered by IULs are unbeatable. Term life insurance is another type of policy we specialize in, as are smaller final expense products to help elderly people with burial and other expenses. 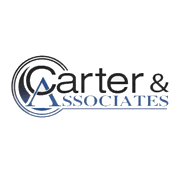 Carter & Associates has been serving the people in and around Columbia, South Carolina for 25 years and has built up a reputation for the friendliness of its staff and the dependability of its customer service. We guarantee all clients 100% customer satisfaction, and we are second to none when it comes to attention to detail. The business is fully licensed and insured, and we travel to nearby cities such as Sumter and Orangeburg.